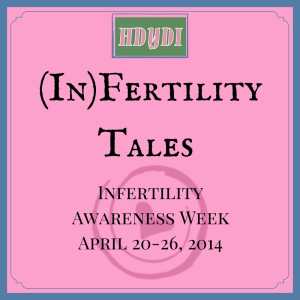 Infertility Blog Link Up | How Do You Do It? 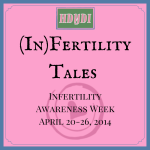 Have you blogged about infertility on your own blog? 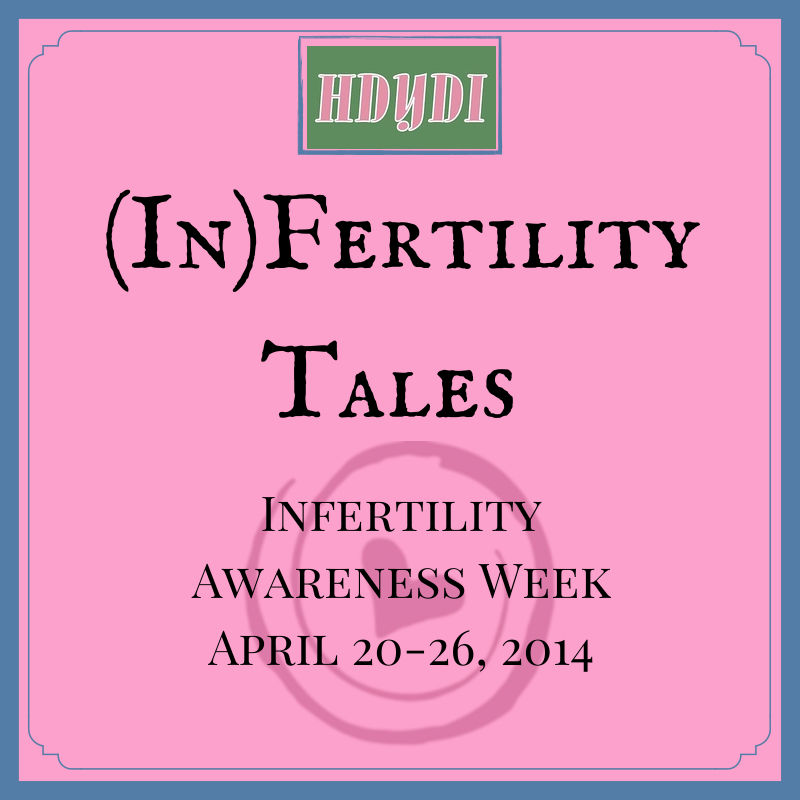 Please share your links so others can know your story. Best of luck to you. Hope that baby is in your arms in no time!